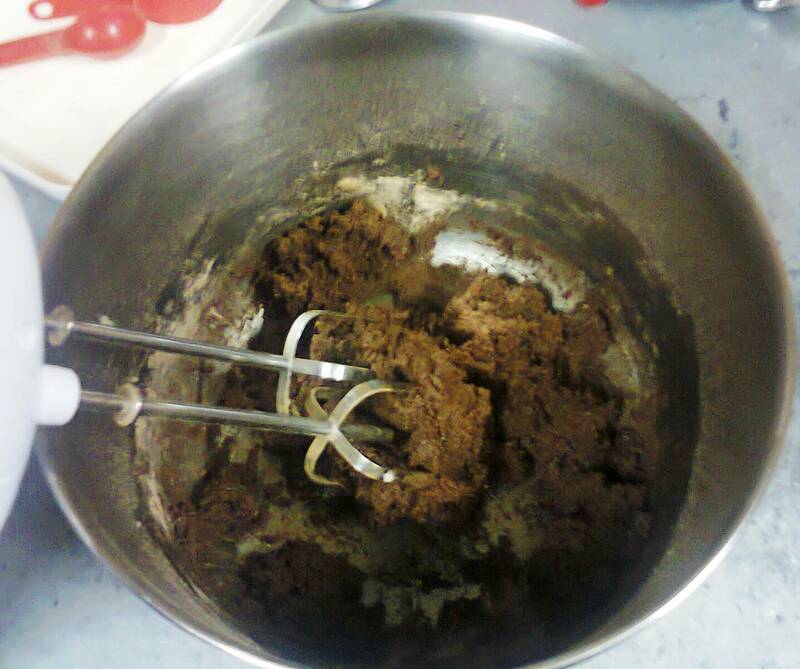 For today's Flavor Friday feature, we're going to share a chocolate cookie recipe! 1. Preheat the oven to 350 ºF. Then grease and flour a baking sheet and set aside. 2. Sift flour, baking powder and cocoa powder in a medium bowl and set aside. 3. In a large mixing bowl, cream the fat (margarine or butter) with the sugar for at least 5 minutes. Add the egg and beat for another 2 minutes. Add the vanilla and mix. 4. 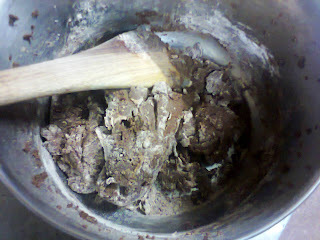 Add the flour and milk alternatively atleast 3 times, starting and ending with the flour. Mix until all ingredients are incorporated. The dough should not be like batter, cookie dough is drier. 5. If you would like to bake the cookies immediately (like we did ^_^), shape the dough into balls and then place them into the pan. Flatten them a bit with a spoon dipped in some floor to get the round shape. 6. Place the cookies into the oven and bake for 20 - 25 minutes. Remove from oven and let cool in the pan for about 5 minutes. 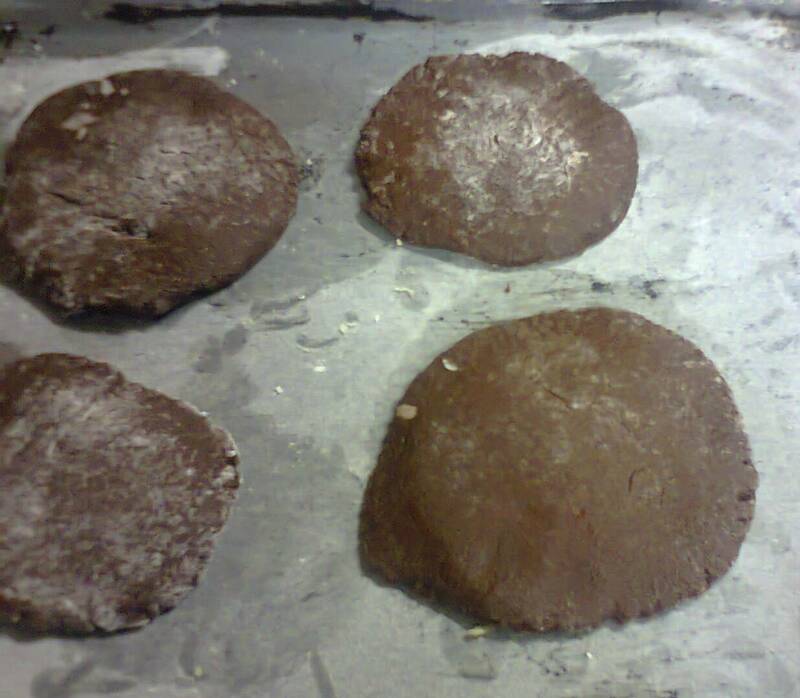 Then using a spatula, remove the cookies from the pan onto a cooling rack and let them cool completely. Serve and enjoy the delicious chocolatey goodness ^_^. You've very well detailed the recipe.Thank You! just came by the blog n lurv everything about it. 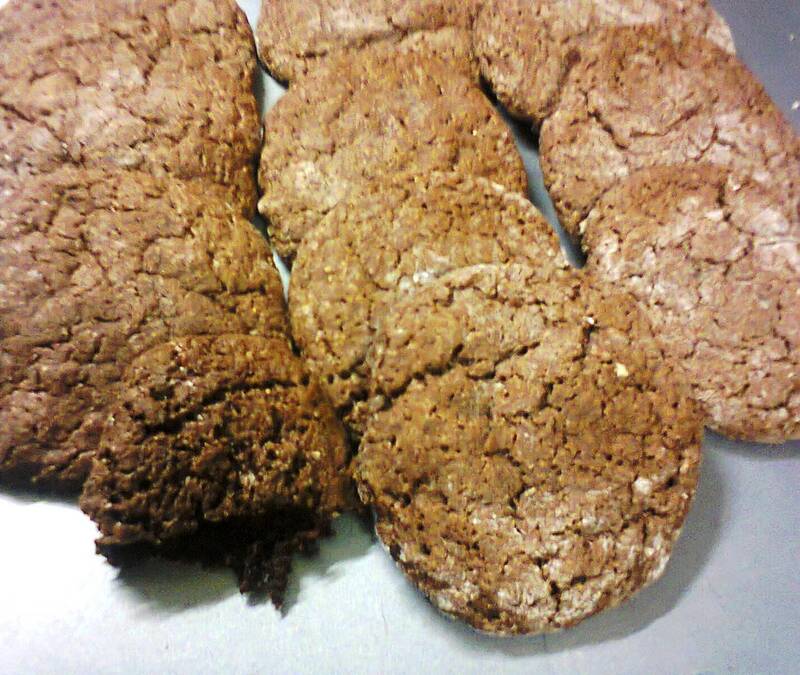 Tried the recipe,though the cookies were soft even after cooling; how to make them crackle in ur mouth? yes, please help. Good work Maureen! 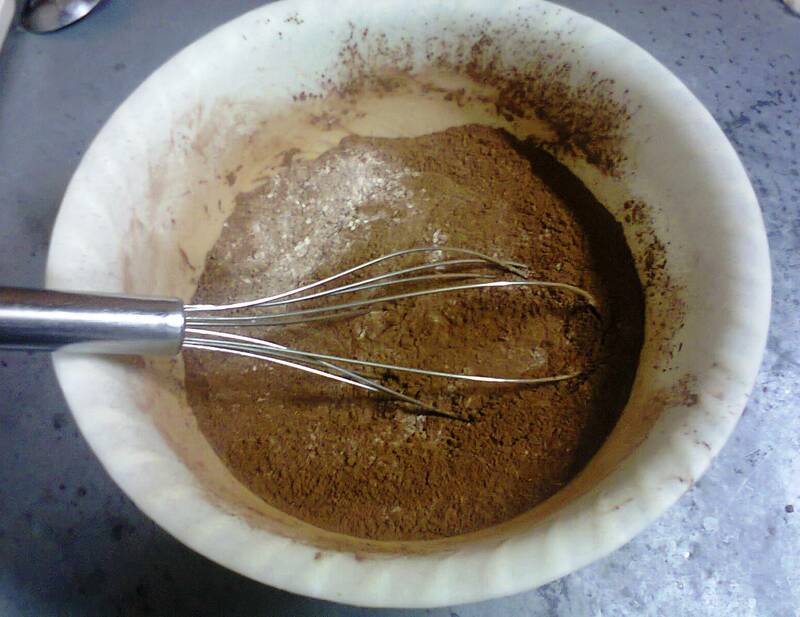 Hi Kenneth, thank you for reading the blog and trying out the recipe. For a more crunchier cookie; you can add just a bit more of sugar & Margarine (1/8 cup each) they should get crunchier. Let me know if that works for you thank you.